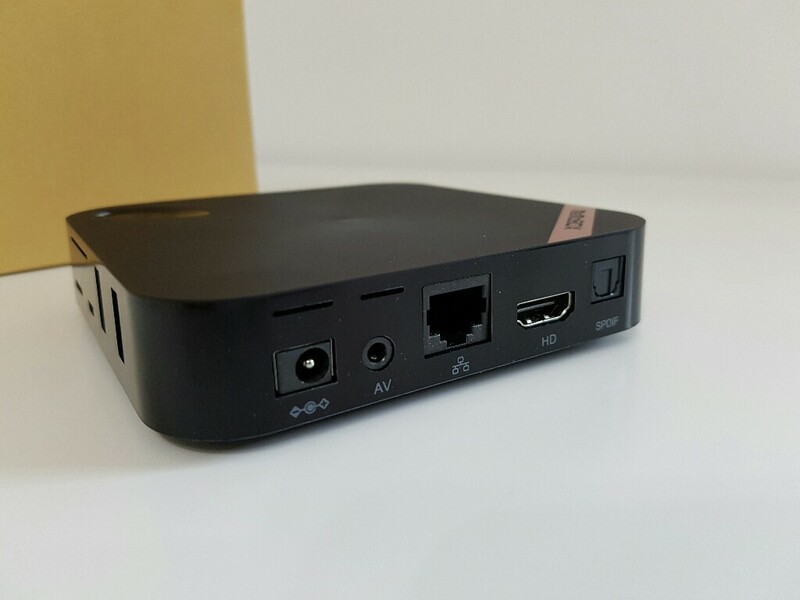 Yet, one more tv box available on the market with the Amlogic S905. 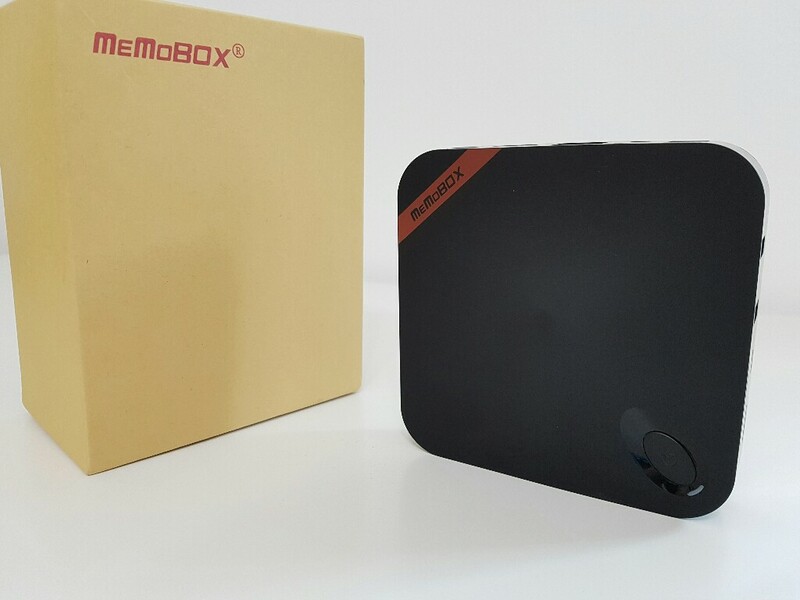 The MemoBox MX MAX tries to be different having a power on – off button on the front. Considering that only a few tv boxes have power on off buttons this is a very welcomed feature. 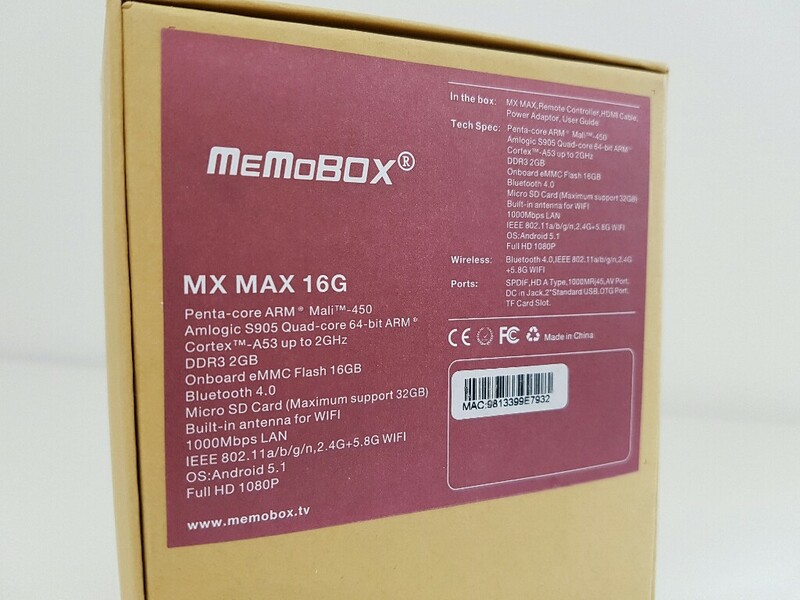 The box comes with 2GB of Ram, 16GB of internal storage, bluetooth connectivity and dual band wifi. They use a launcher that we’ve seen many times on most of these tv boxes, that is nothing special. The main thing that this box has going for it it’s the well optimized software. Most video formats that I’ve tried work very well and gaming is also performed without any issues. This is possibly one of the best working boxes with the Amlogic S905 processor. The boring launcher that comes with it can be easily changed by installing another one from the Playstore. That could give your box a totally new look. 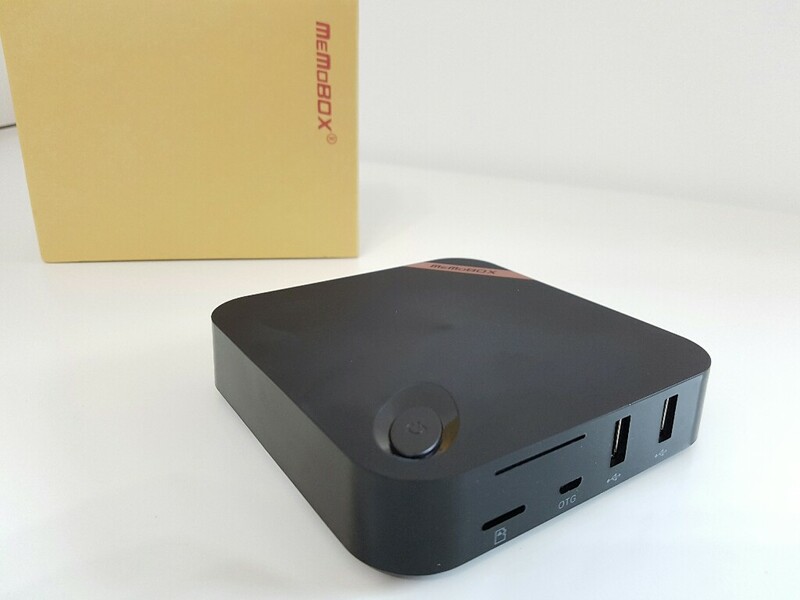 Check out the review video below for more information and specifications about this tv box.